On Saturday, December 23rd we’ll start a rollout of our new major update to ActiveCollab. The process will last for the entire weekend because of a batched upgrade, and search data rebuild. During that time all release updates will be available, but the search may work sporadically until indexes are entirely rebuilt. To achieve this, we had to tweak the system a little bit. Backend now uses the latest ElasticSearch, and we restructured the indexes so it better scales and helps us avoid stability issues that we had in the past. Similarly, the frontend is rebuilt to be faster, and offer more filtering and sorting options. 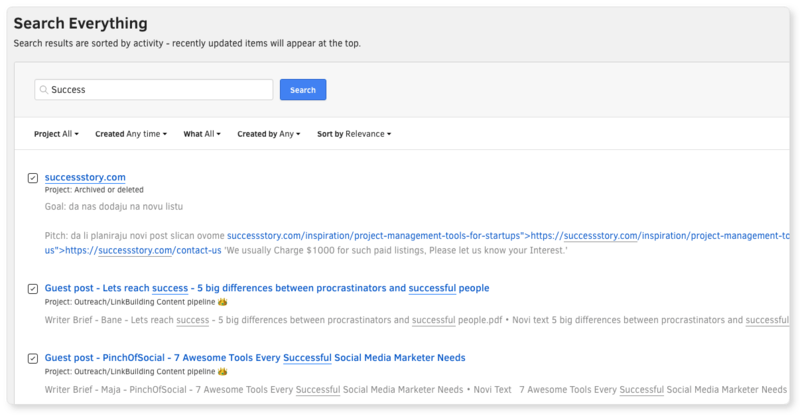 Now, results can be sorted by relevance, or by date, and search behaves more predictably. For example, when you search for 'mar', the system will return elements that contain 'March', 'market', or 'Marco'. Cloud customers will get the new release automatically. All we ask for is a bit of patience until search indexes are build. Customers who self-host ActiveCollab will have to install and connect to ElasticSearch 6, or it’s newer version. 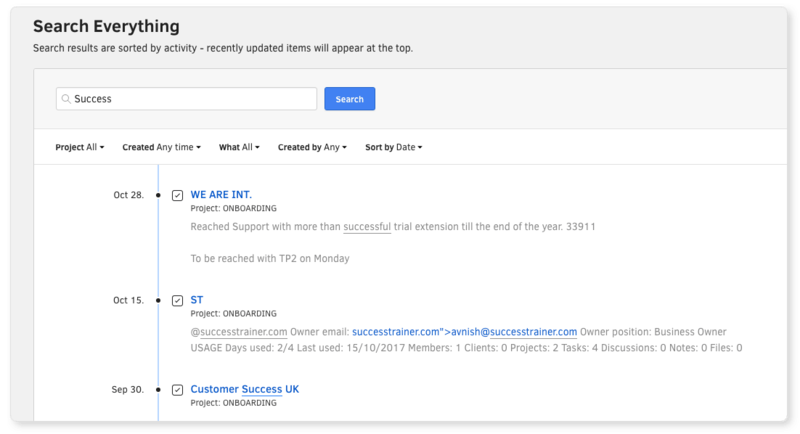 Our team redesigned the whole connection process, so it guides you through all the steps, and communicates what system administrator needs to do to get the new search feature up and running. Customers from Hungary will find the new version of ActiveCollab interesting because it features a whole new Hungarian localization. This means that now you can issue invoices in Hungarian and invite your clients and colleagues who don’t speak one of the other 13 languages that ActiveCollab is translated to. 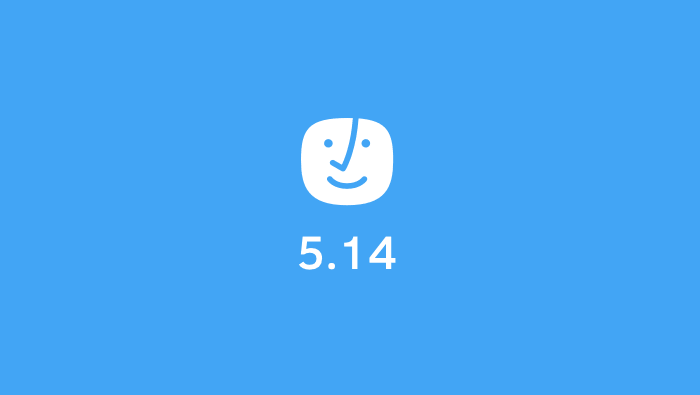 It’s a funny coincidence that our 14th localization comes as part of ActiveCollab 5.14. That is one more example where version numbers play funny tricks. The previous one was ActiveCollab 5.6, when we started requiring PHP 5.6. That was over a year ago. Since then PHP7 progressed a lot and now has a new major release PHP 7.2. Our tests showed that ActiveCollab is 30% faster on average when it runs under PHP 7 over the same setup running on PHP 5.6. That was two years ago! PHP 7.1 and 7.2 both came with their performance optimizations, though not as dramatic as first PHP 7.0, so you can expect even better results. 2.MySQL 5.7.8 (because of the 'new' JSON field). We are also dropping support for IIS for new installs. Customers who already have ActiveCollab running on IIS will continue to receive support, but new setups will require that people install ActiveCollab on nginx or Apache. Windows as operating system continue to be supported, but it’s no secret that ActiveCollab feels more at home on Unix like operating systems. Self-hosted ActiveCollab 5.14 will become available early next week. Note that you may be required to upgrade to ActiveCollab 5.13.141 first if you are not running it already. That version has some improvements that will help you with the upgrade to v5.14 (by clearly communicating environment checks during auto-upgrade). Thanks for reading! We hope that you will enjoy the new release as much as we enjoyed working on it. Happy holidays!